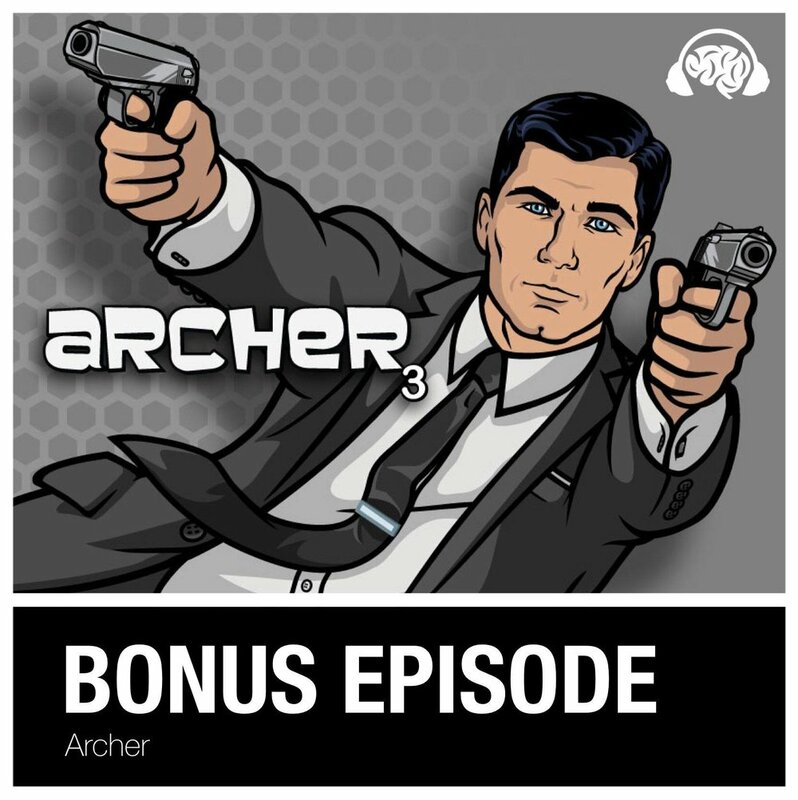 Guest host Erin Barclay, from Orange Cat Trivia, returns to quiz Jason Borsom about everyone’s favorite tinnitus sufferer, Sterling Archer. In this bonus Lay It On Me, Neal tries some improv and Jason tries some mind games. Will Jason’s tactleneck have all the tools he needs to survive Tom Cruise?